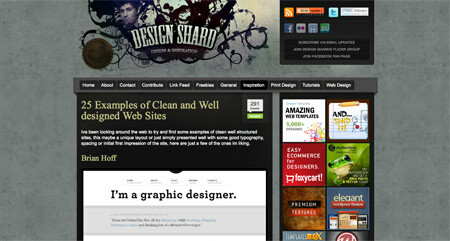 In this week’s roundup of creative goodness, we have an article giving tips on working with various types of clients; a cool article showcasing the fonts used in the logos of popular websites; an insight into some handy fonts you can use with SiFR or Cufon, a showcase of awesome print designs; and a roundup of fantastic clean website designs. 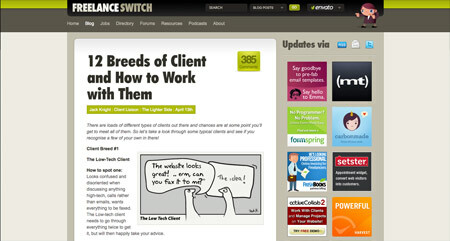 Any freelance designers out there will find a direct connection with this oldie from Freelance Switch. Pick up some handy tips on how to work with a range of typical client personas. 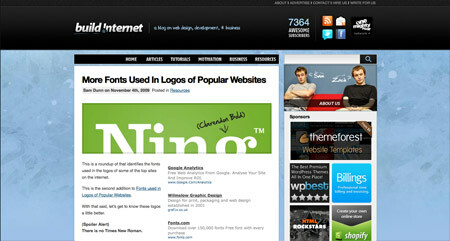 Build Internet posts this second post in the series highlighting the fonts used in the logos of a range of popular websites. As font embedding becomes more popular with SiFR and Cufon, font choices due to licensing restrictions becomes more important. 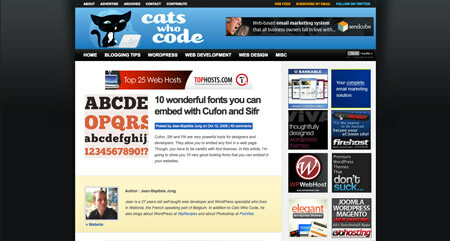 Cats who Code round up some of the best fonts you can use for free! In need of some graphic design inspiration? 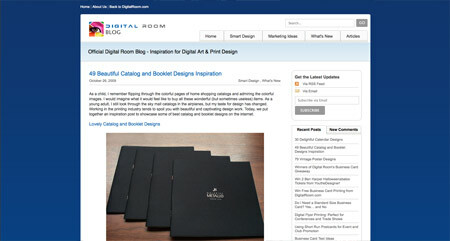 Digital Room has put together this awesome collection of beautiful catalog and booklet designs. Great for generating inspiration for any type of design project. Design Shard puts together this brilliant collection of inspirational clean and well structured website designs, showing the best layouts, typography and use of white space. Great links, well known blogs indeed. I really enjoy that fonts of logos series on Build Internet. Great resources to keep around. Thanks for sharing!